I received this book from the publisher in exchange for an honest review. The book will be published on February 3, 2015, and is available to pre-order on Amazon. There are things in this book, as in life, that might upset you. 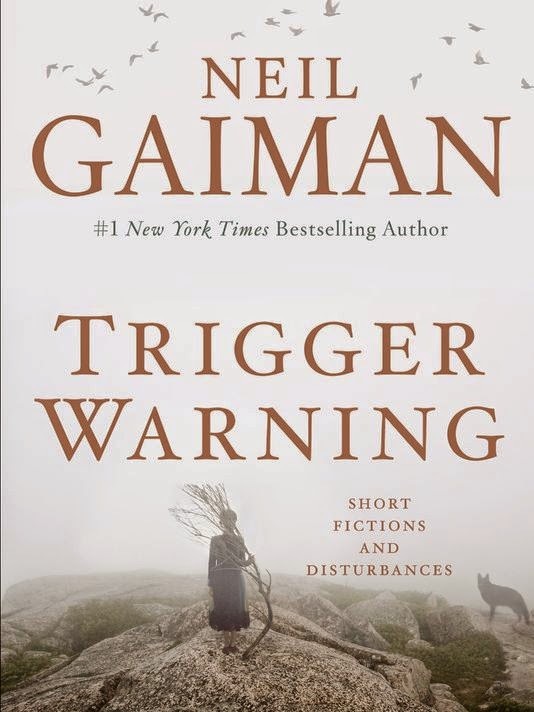 Writers being introspective about their writing is pure magic, which is why Trigger Warning: Short Fictions and Disturbances is a must read, if only for its twenty page introduction. Gaiman writes about how this short story collection came into being, muses on how you need fiction to reveal hard truths to you and to see the world for what it is, and then he generously gives you some back-story on each story. These are stories that are vivid and evocative and will make you think, for long hours after. The Thing About Cassandra is about a made-up girlfriend, a haunting story that could make you lonely and nostalgic and wonder if reality really is more than hazy wisps of memories. The Sleeper and the Spindle, which was first published as an illustrated fairy tale, is a rich retelling of Sleeping Beauty with a fabulously feminist twist. Down to A Sunless Sea is a short read, but one so filled with defeatist grief that it left me shuddering, and Gaiman's trigger warning finally made sense. Here are things you don't want to read about, that can and will horrify you, that are better left unread, that you therefore must read. Often when I read short stories, I feel like it's a lifetime badly crammed into a few pages. Every carefully chosen word goes against every haphazard detail of real life. Yet, the way short story plots easily twist and spin also seems unreal. Perhaps there is an art of reading a short story I should learn, a way to add credibility to this package of unreliable oddity bursting at its seams. Jerusalem is a story that could suffer from disconnectedness. It's not traditional, and reads like something by A. S. Byatt. I think it survives because of its ending, which is refreshingly clear, practical. The story is about love and faith. It's about unconditional acceptance too. It had something of a hold on me, specially, because the way it is written reassured me there's more than garbled symbolism to "literary" fiction. The Man Who Forgot Ray Bradbury is a gem, incomparable in its desperate persistence. It's about a man confronting a gradual loss of memory, of words, and ideas, and it's an urgent plea to the world to remember the writer who showed us the power of books. In The Truth Is A Cave in the Black Mountains, Gaiman has taken fairy tale tropes like heroes, quests and lost fathers and put a spin on them. This is a bleak Dickensian tale of cold vengeance. It's an intriguing story. As is Kether to Malkuth, a delicately woven tale about an old duke and his search of meaning. These are what I know and love Gaiman for, the dire but charming fantasies. Orange is a story written in the form of answers to a questionnaire. It's a highly experimental structure and a dark absurd story. A girl answers a top-secret-government-business-sounding questionnaire, detailing an incident where her sister apparently turned into a giant orange blob of light. You don't know the questions, which would make this an interesting book club read. It would be endlessly fascinating to see every reader fill in the blanks constructing her own unique versions of the events. Other favourites of the collection: Feminine Endings - a chilling love letter written by a man who poses as a statue, Adventure Story - a quirky whimsical tale that will appeal to everyone with a mother, Click-Clack the Rattlebag - a disconcertingly simple horror tale, and And Weep, Like Alexander, a moral story like no other. It's a treat to revisit the Doctor and Amy in Nothing O'Clock, and the occasional poem comes as a welcome change. But for all the great stories, Trigger Warning is a mixed bag. Sometimes Gaiman's writing seems so pointless, you have to remind yourself it's probably not and sieve the text for deeper implications. Not every story in this collection makes me call him, with full conviction, a good writer. Some stories have lost their way, some require too much effort from the reader and others are grand attempts that have ended up, for lack of a better word, flimsy. The charm of this collection, which you may call haphazard in style and genre, lies in its variety: it is deliciously eclectic. And that's the thing about Neil Gaiman: you just cannot nail down his style. He's the king of unpredictable. There are stories in this collection, fables steeped in mythology, which seem very typically Gaiman until, one unique tale pops up that leaves you stunned and somehow devastated, because you had only just begun to believe that you knew him. So, I would recommend this book to those who have read Gaiman, have already once been caught unaware by his genius and are eager for more. Trigger Warning is a must read for fans. It's probably not the best place to start for curious first-time explorers of his works. Summary (from the cover): In the mid-1840s a thirteen-year-old British cabin boy, Gemmy Fairley, is cast ashore in the far north of Australia and taken in by aborigines. 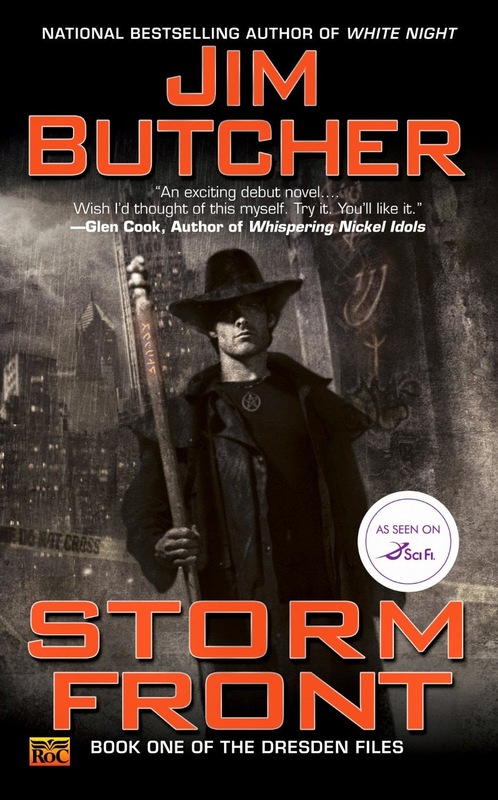 Sixteen years later he moves back into the world of Europeans, among hopeful yet terrified settlers of Queensland who are staking out their small patch of home in an alien place. To them, Gemmy stands as a different kind of challenge: he is a force that at once fascinates and repels. His own identity in this new world is as unsettling to him as the knowledge he brings to others of the savage, the aboriginal. Of course, it wasn't him you were scared of. He was harmless, or so they said, and so you preferred to believe it. It was the thought that next time it might not be him. That when you started and looked up, expecting the silly smile, what would hit you would be the edge of an axe. He made real what till now had been no more than the fearful shape of rumour. Even in broad daylight, to come face to face with one of them, stepping out of nowhere, out of the earth it might be, or a darkness they moved in always like a cloud, was a test of a man's capacity to stay firm on his own two feet when his heart was racing. It brought you slap up against a terror you thought you had learned, years back, to treat as childish: the Bogey, the Coal Man, Absolute Night. And now here it is, now two yards away, solid and breathing: a thing beside which all you have ever known of darkness, of visible darkness, seems but the merest shadow, and all you can summon up to the encounter, out of a lifetime lived on the other, the lighter side of things - shillings and pence, the Lord's Prayer, the half dozen tunes your fingers can pick out on the strings of a fiddle, the names and ages of your children, including the ones in the earth, your wife's touch on your naked belly, and the shy, soft affection you have for yourself - weakens and falls away before the apparition, out of nowhere, of a figure taller perhaps than you are and of a sooty blackness beyond black, utterly still, very close, yet so far off, even at a distance of five feet, that you cannot conceive how it can be here in the same space, the same moment with you. What you fix your gaze on is the little hard-backed flies crawling about in the corner of its bloodshot eyes and hopping down at intervals to drink the sweat of its lip. And the horror it carries to you is not just the smell, in your own sweat, of a half-forgotten swamp-world going back deep in both of you, but that for him, as you meet here face to face in the sun, you and all you stand for have not yet appeared over the horizon of the world, so that after a moment all the wealth of it goes dim in you, then is cancelled altogether, and you meet at last in a terrifying equality that strips the last rags from your soul and leaves you so far out on the edge of yourself that your fear now is you may never get back. With David Malouf, I always find myself peeling back the layers of the narrative. Wondering about the way the book was written, its structure and linguistic detail is new to me, last time I did it and not well was for Blindness by Jose Saramago (and I don't do justice to the process in this post, either, but I try) because I always look at a novel as a separate entity in itself, and tend to question a character's motives, not the author's. But David Malouf's story reads like it has been built specifically to elicit a certain reaction in the reader and it fascinates me to find myself falling prey to the author's schemes, and reacting the way I imagine was intended. I love the wise honesty of Malouf's writing, but what I love even more is his understanding tone. His words are like an embrace, they hold the reader close, pull him into the story and in a group hug that takes everybody in, even a character you'd rather label away as a villain. Like in the excerpt: a white man describing the encounter with a black with as much distaste and plain horror, the likeness drawn between the aborigines and the Bogey man scream racist injustice, and so does the fact that Malouf addresses you directly, making you the perpetrator of this criminal opinion. 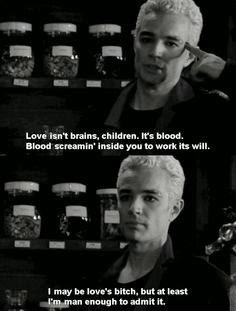 He reminds you of your routine realities, like your wife and children, and your money and your gods, and then he tells you your impression of the black man and his darkness. A modern reader would promptly disagree, would consider the white man barbaric for his unthinking cruelty and the facade of moral correctness. You would find it most offensive to be put in the villain's shoes. Because you wouldn't call an aborigine inconceivable, surely not, or assign him a personal pronoun intended for the inanimate, or name him absolute night. I can relate better to the native than the white settler, anyway, personally. But Malouf doesn't give up. He goes on to tell you just why you would find the black man inconceivable. He describes, almost justifies in your head, the white settler's reaction of instant recoil gorily detailing the native's face as covered with flies. The vivid visual makes you wince, and now the white man isn't so unjust in his reaction, because you, the informed modern reader, still have it too. This is not to say that he isn't still in the wrong. The white man's disgust at the native whose world he is invading does make him a bad guy, but now he is one that you can identify with, which makes him it far less easy to label him bad. 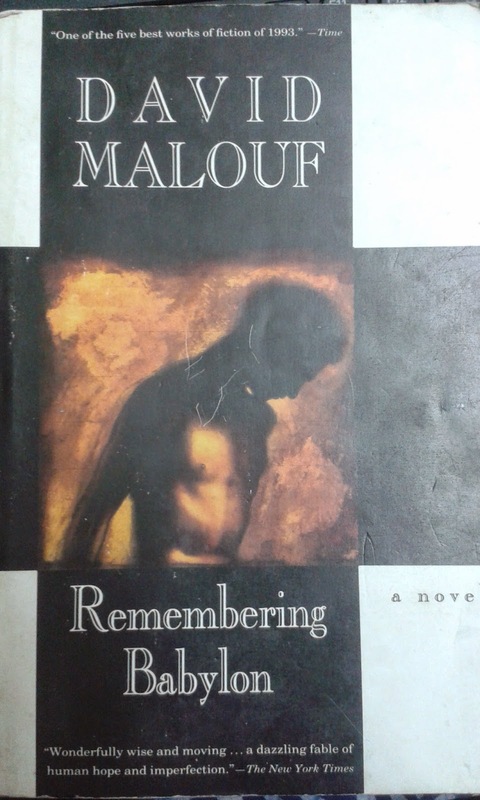 And then Malouf tells you how that hatred comes from fear, which once said sounds obvious, but still needs to be said. And far more importantly, needs to be shown, in the manipulative way that he has where you end up imagining it for yourself. He makes you wonder if, in the white man's place, you would be as scared of encountering the inexplicable unknown, the new, the frankenstein. And if you did meet, would you shoot at it or let it into your house with a blind do-gooder's faith that it will not mean you harm? I'm guessing you would choose the latter viewpoint, if not the literal course of action, because you're the modern reader, aware of the world and your place in it, a little selfless and very thoughtful, comfortable enough in your life to be aware of empathy, but the fact remains that Malouf makes you question yourself. He takes you inside the barbarian's head. And he manages to make the villain (timid, yes, but) less cruel for one real, if fleeting, moment. When the author mentions Gemmy Fairley again, you see him in a new light (I love the transparent symbolism, Malouf jumps at every chance to use light-dark visuals throughout the book.) He calls the settlers "them" again, as if returning to his fiction after giving you a brief insider's glimpse of the European settlers' plight. Now Gemmy Fairley is the encounter, the white man meeting the blacks, in a more literal sense than running into each other. He is a combination of two peoples who are essentially separate, two ideas and worlds that have so far proved immiscible. The person you had so far into the story only pitied with begins to spell a probably danger. This could be the author giving you a warning, making you wary, to coax you into looking at the following events closely and with less of a self-evident bias. Or it might just be a clever writer putting you in your place by tricking you into sympathising with an antagonist. There is not much more to the story than playing out a historical-fictional scenario that is a principally clichéd plot: a tarzan- or mowgli-like mixing-of-cultures situation in this case, combined with the stranded-and-rescued type backdrop. It is typical, yes, overdone, perhaps, but that's the beauty of it, because it makes you naturally look for patterns when you read and Malouf strictly organizes the story to help you look at every stereotype with new eyes. He picks surprisingly simple words, some even sound made up, but his prose still rings heavy, laden with meaning, and the long sentences beckon you to reread, dig deeper. An exercise in interpretation, I'd call this book, and I repeat, it's not for everybody. But if winding introspection interests you, if you like atmospheric imagery, analysing cultures, questioning belief, deep characterization with life histories, and subtle mysteries, Malouf is an author you shouldn't miss. "Wonderfully wise and moving... a dazzling fable of human hope and imperfection." Happy New Year, people. Yay, 2015! The past year was an eventful one for me in real life. I have written, as far as I am aware, A Year in Review posts for every year since I started my blog. But this year, I don't want to look back. I have been a terrible blogger for the last couple of months, but for that to change, Tabula Rasa needs to reach back to its roots and be that blank slate again. When I started this blog, I had no clear goal in mind. Or, only one to speak of. That I had to write and see how it went. It went wonderfully. I've come to realize that it's not easy maintaining a blog for so long. I've seen people close up shop and leave over the years. Many blogging friends I had back in 2011 haven't blogged for a while now. I briefly considered giving up on Tabula Rasa entirely, because this busy year I realized the blog had sort of met its purpose: made me open up. The reason I'd started my blog was that I was too shy, too afraid of confrontation, that I couldn't express my opinions and trust myself to stick to them. I'd be wrong if I said I'm wholly different now as I realized only the other day, but I have changed considerably. It's time now either to rewrite the purpose of the blog or to shut it down. It is heart-warming to have everyone I've explained this to tell me I shouldn't do the latter. That's five posts per month that I have to write and one I have to somehow acquire. That's not bad for a start, I can't wait to see how it goes. The key may be to schedule posts in advance. Here are things I won't do: take part in book tours, participate in all the readalongs and reading events I usually participate in, stop blogging. The last is the most important, I won't stop blogging. That's my resolution for the new year: do everything to keep the blog alive, it's worth it. What are your blog plans this year?